Drains and grease traps blocked with built-up fats and oils are a scourge of the food service industry – causing costly and time-consuming remedial action, along with hygiene and odour issues. 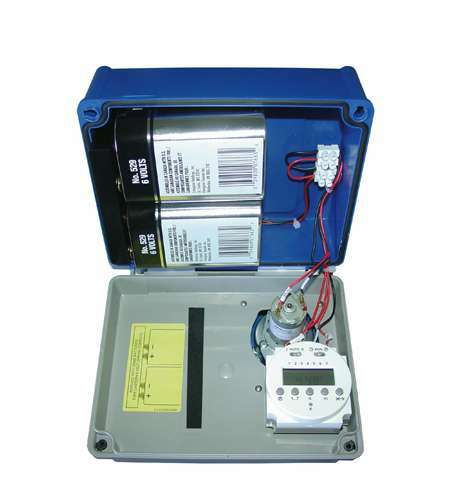 SEKO’s timed drain dosing systems offer a cost-effective, low-maintenance solution that provide peace of mind and consistent, reliable performance. 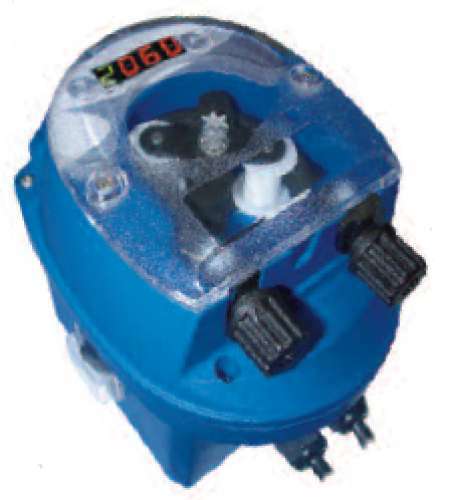 By dosing drains at regular pre-set intervals with enzyme-based chemicals, these pumps ensure that grease, fat and oil deposits are broken down and prevented from accumulating into blockages. Operators can therefore maintain properly-functioning drains without the need for handling and discharging aggressive caustic chemicals. 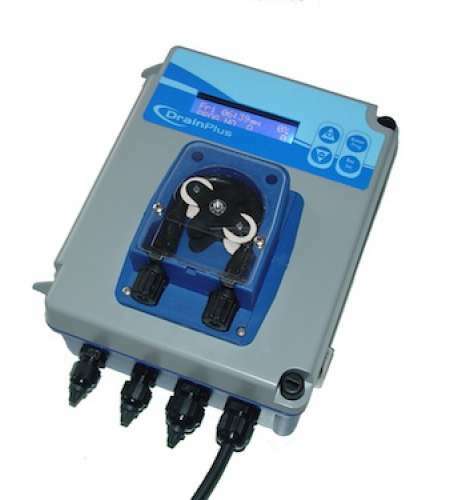 With the latest microprocessors providing the option to programme up to 48 dosing events each day, this mains and battery-powered drain dosing series covers food service applications of all sizes, from small independent cafes to large restaurants, hotels and wedding venues.